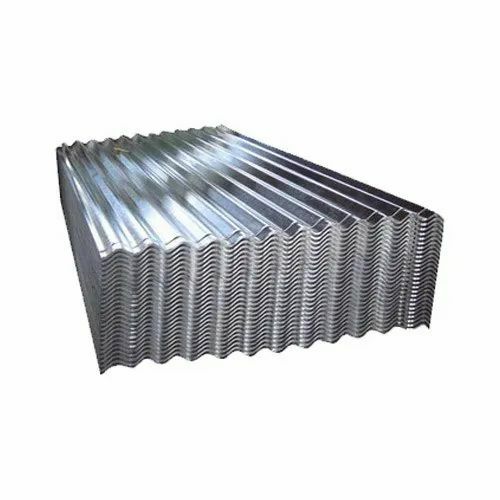 Incepted in the year 2003 at Greater Noida (Uttar Pradesh, India), we “Laxmi Steels” are a Sole Proprietorship firm engaged in Trading and Retailer a wide range of MS TMT Bar, GP Sheet, MS Angle, CR Sheet, MS Channel, MS Weld Mesh, Mild Steel Tee Bar, Color Coated Sheet, etc. The offered products are widely appreciated for their high strength, dimensional accuracy, easy installation, rust resistance and durability. We provide these products in numerous specifications at reasonable rates. We trade our products under the well known brands like Tata Wiron, Tata Tiscon, UltraTech Cement, Jk Lakshmi, Jaypee Cement, Rathi steel Bar, etc. Under the headship of, “Mr. Naresh Mittal” (CEO), we have been constantly progressing in this domain.